In late 2009 St Mary's, Hardwick joined with the Weedon Methodist Chapel to form the a Local Ecumenical Partnership. 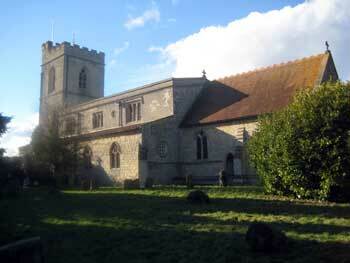 St Mary's serves the civil parishes of Hardwick and Weedon whose combined population is in excess of 700 persons. Sunday services start at 9.30am with Holy Communion at St Mary's and a Family Service on the second Sunday at Weedon Methodist Chapel. Additionally there is a weekly Communion Service held at Weedon Schoolrooom on Thursdays at 10am.